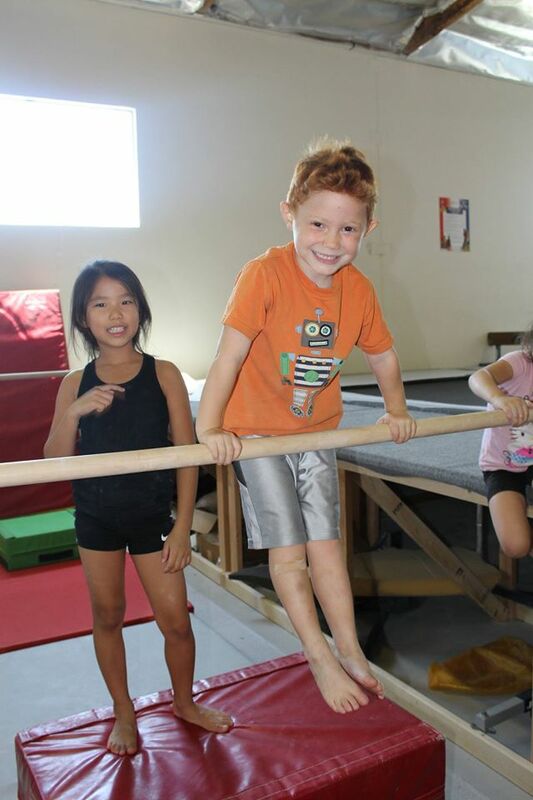 Camp Matrix Gymnastics Where active kids go! 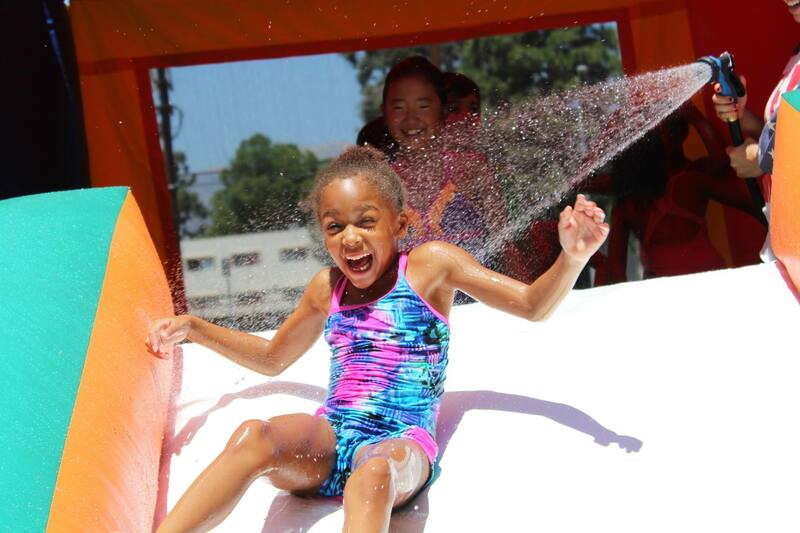 Don’t forget your towel we have Water play on Wednesdays and Fridays. 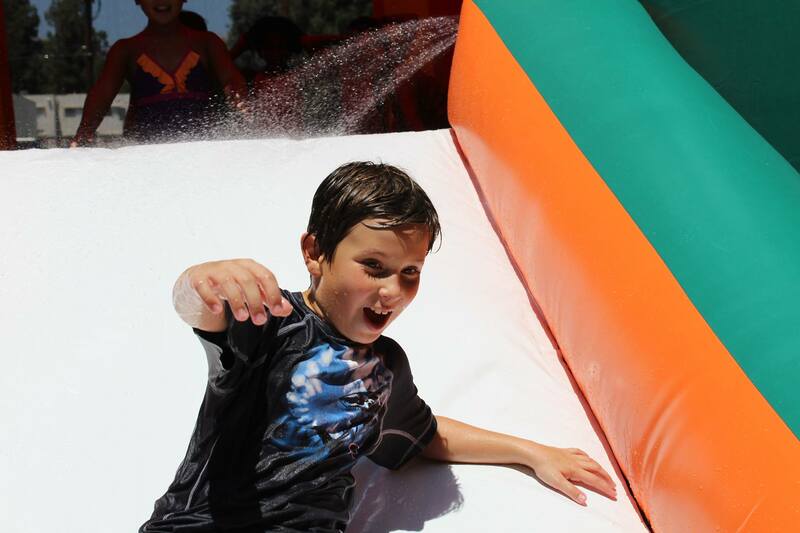 Sign up for our upcoming Summer Weeks of Camp. Extended Care: $12.00 per hour $6.00 per sibling. Click the above link for more information and for the sign-up form.